Company is uniquely positioned in the industry as it enjoys comparative advantage of having own infrastructure, equipments required for entire offshore Maritime and STCW training courses and Practical Implementation accompanied with the highly trained, experienced and professional Merchant Shipping instructors, Ex.Navel Officers instructors & professional's from India. 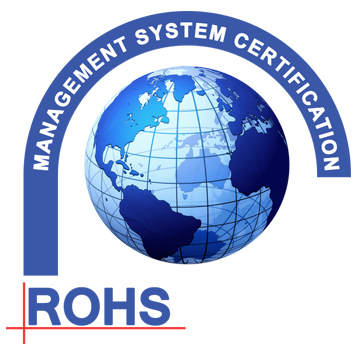 Established in the year 2009, Sea Royal Maritime Studies would like to assure potential customers that with collective experience gained over years in offshore Maritime Courses & STCW courses with existing staff and fully equipped with the latest technology and entire range of maritime/diving/underwater equipments, the company is well efficient to deliver to entire range of Offshore Maritime Courses and STCW courses with quality at best competitive prices into the market. 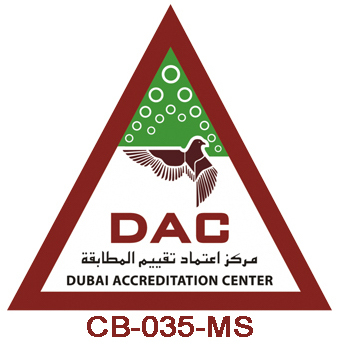 AN ISO 9001:2015 ORGANIZATION CERTIFIED BY DUBAI ACCREDITATION CENTER. 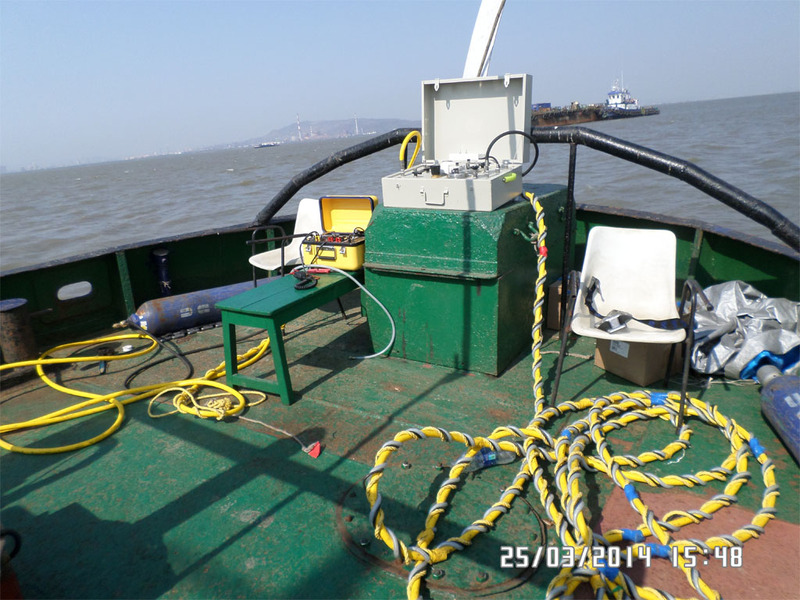 Providing all kind of offshore maritime and STCW courses.